erizon Galaxy S5 received the Marshmallow update a couple of months back and it’s working well without any issues. 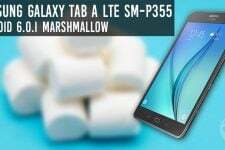 Previously, we have covered a tutorial to update Verizon Galaxy S5 to Marshmallow and retain root. Since US carriers like AT&T and Verizon are stringent on stopping their users from rooting the devices, it’s a bit challenging for the developers to make progress. 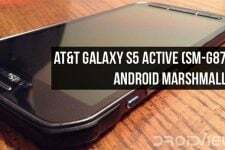 But today, we have a simple process to flash custom Marshmallow ROMs on Verizon Galaxy S5 with locked bootloaders that can’t be unlocked. So, you can now flash custom Marshmallow ROMs with Safestrap installed on your device. But the catch is you will not have root on your device after following this process. So, this will allow you boot the non-rooted ROM back into Safestrap which can be used to install zips. This will also make it easy for you to go back to PB1 (Android Lollipop) rooted ROM just by installing it from Safestrap. The process is quite simple but you need to deal with a bit of Zip and firmware flashings. You need to be on a rooted ROM with latest busybox installed. 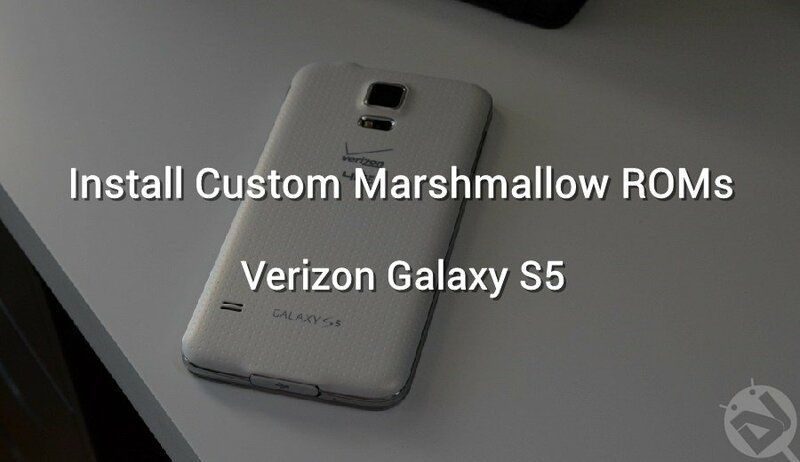 So, if you’re ready, let’s see how to flash custom Marshmallow ROMs on Verizon Galaxy S5. Take a backup of all your files on the device and also make a complete backup from Safestrap recovery. Download all the above files and transfer them to your device. Install MM_Safestrap.apk app on your device even though if it’s already installed. Open the app and update it after installation. Reboot your device to Safestrap. In Safestrap, wipe data, cache, and system partitions. Install G900V_PD1_Stock_Odex_Rooted.zip or any other Marshmallow 6.0.1 ROM. Once finished, install the PD1_MM_Firmware_With_PD1_Bootloader_CAUTION.zip. [Important] In recovery, if you see a prompt to try and install systemless root, deny it. Also, wipe data and cache once at this point. Now, you need to install ADD_SAFESTRAP_TO_ROM.zip or you will not be able to get back into Safestrap. Reboot the device once everything’s finished. The first boot will take a long time, so be patient while you’re waiting. Once booted, you will be welcomed by a stock ROM but you can get to Safestrap from here. To return to Safestrap you will need to flash a KitKat kernel NI2_stock_kernel.tar.md5 using Odin. When the phone reboots after installing the kernel, click on enter Safestrap recovery. That’s it. You can install other ROMs and mods from Safestrap recovery. Thanks for your help I have managed to degrade the Samsung S5 Verizon PF4 to OK3 then proceeded to Make Root with the method found in XDA, then I tried to Unlock Bootloader but I encuenta with CID starts with 11XXXXXXXXX. How to install MM Safestrap. Application apk if the mobile does not have rooted. Safestrap doesn’t work without root. As of now, there’s no root method that works on Verizon Galaxy S5 with Marshmallow firmware. Downgrade be possible apology and a version of Android that if I can root. Yes, it’s rooted, but you need to have root privilege to install it. 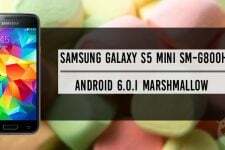 Unfortunately, you can’t downgrade to Lollipop from Marshmallow on Verizon Galaxy S5. You should wait until some workaround is available.